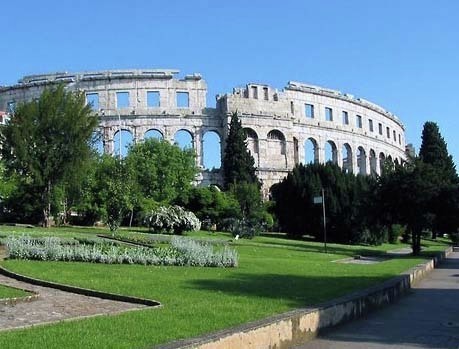 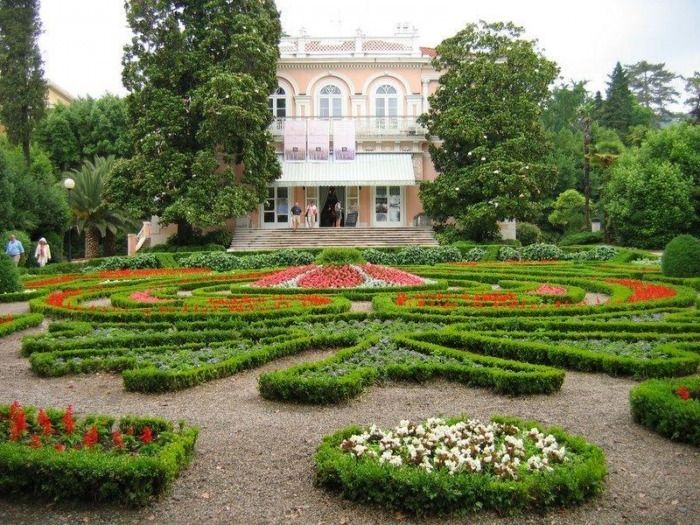 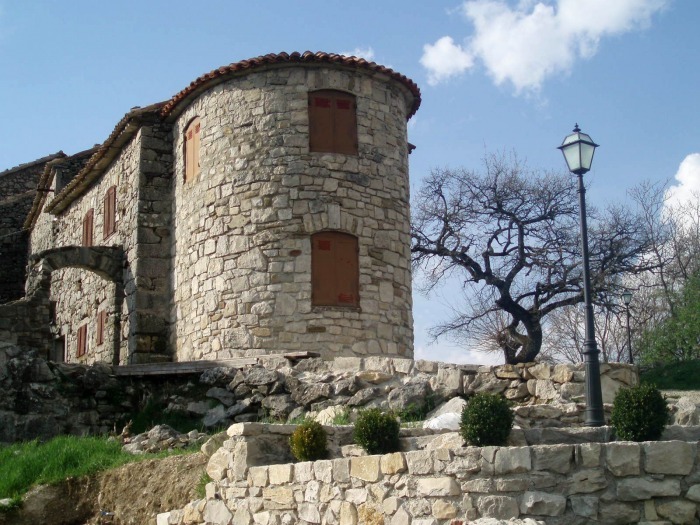 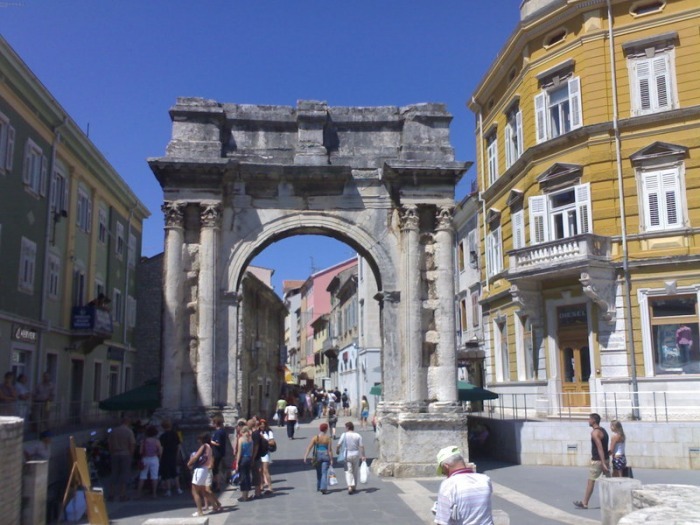 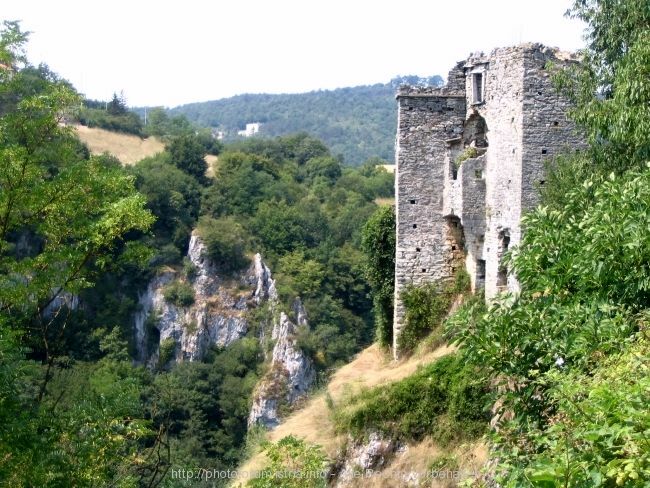 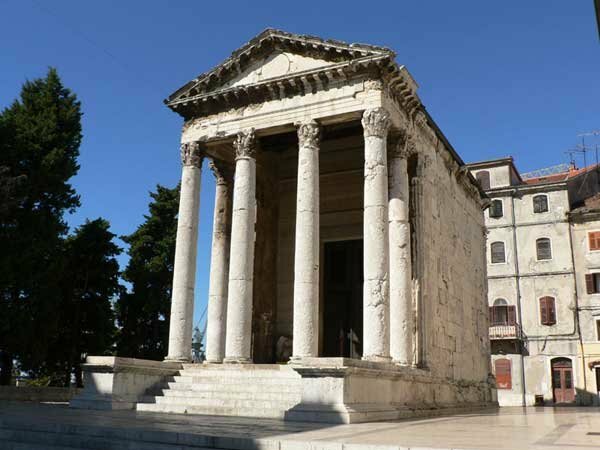 There is a possibility to make one-day excursion around Istria - YOUR OWN ISTRA TOUR! 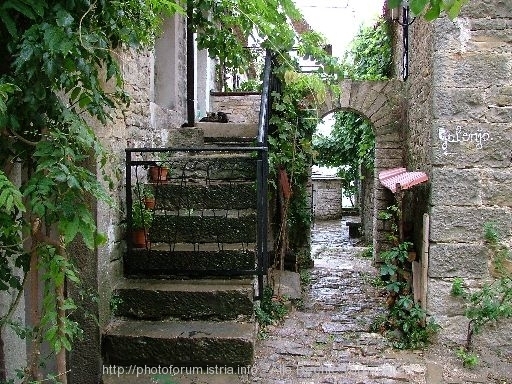 On the west coast there are fishing towns with their Old romanic part of town: Umag, Novigrad, POREČ, Vrsar, Rovinj, Pula. 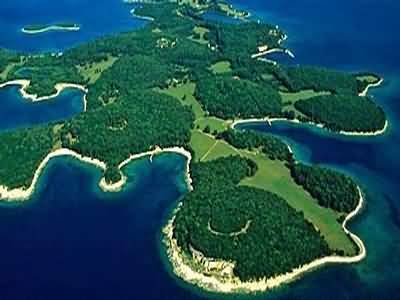 On the east coast there are: Labin, Rabac, Opatija. 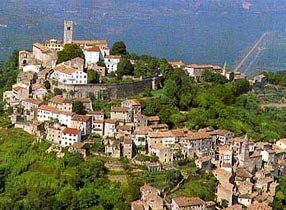 If you would like to visit old typicall istrian villages in the heart of Istria, our recommendation is Motovun, Grožnjan, Buzet, Pazin, Roč, Hum - THE SMALLEST TOWN IN THE WORLD! 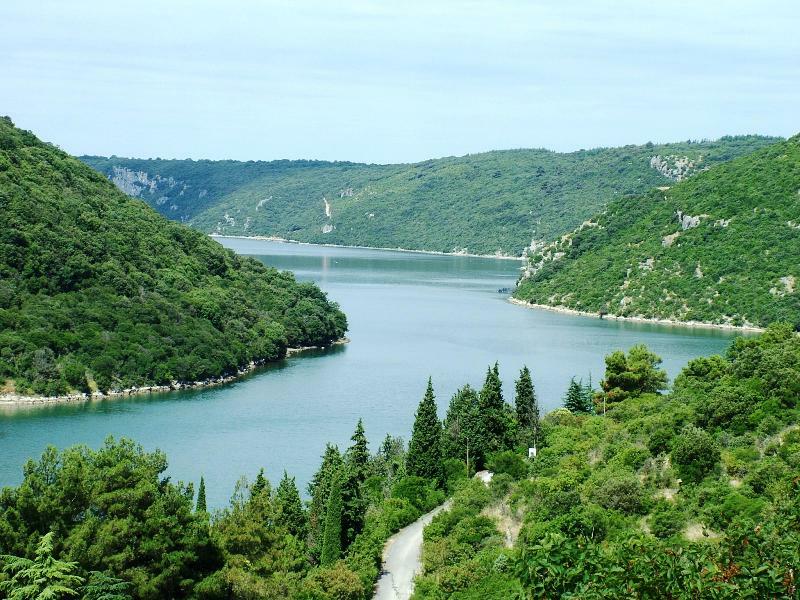 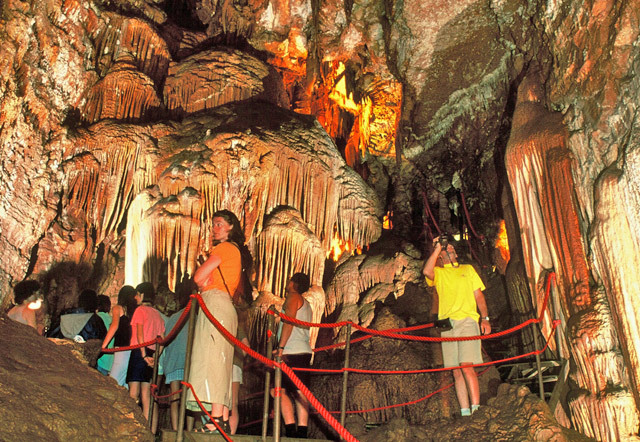 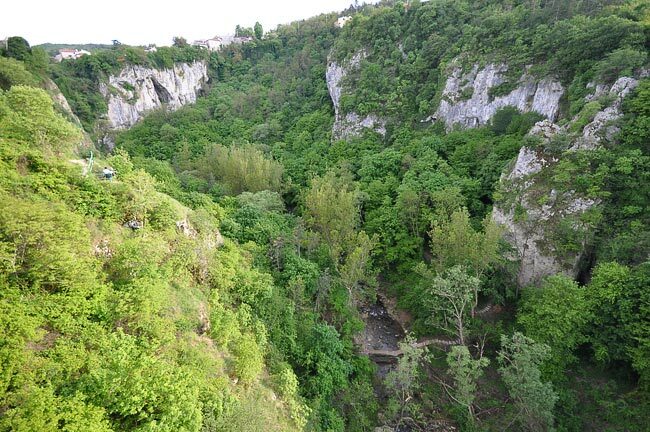 There are several destinations which you cannot miss, such as: NATIONAL PARK BRIUNI, BAREDINE CAVES, LIM FJORD, PAZIN CAVE.